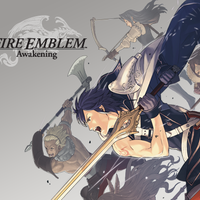 This project is a musical adaptation of the popular game 'Fire Emblem: Awakening'. As of right now, we need composers to help compose a large number of original songs in such a way that lyrics can be added by our lead scriptwriter. The final project is shaping up to be roughly three hours long. 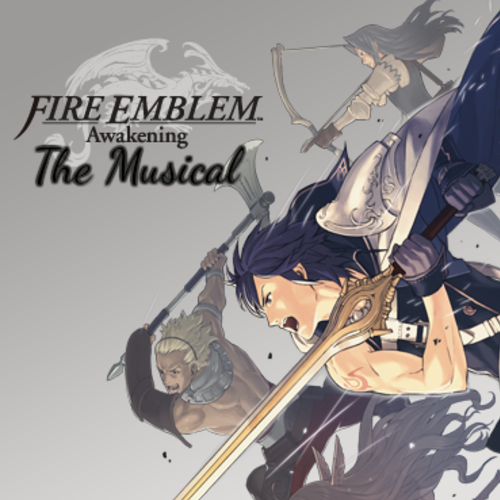 Songs will be released in a staggered order, and the whole musical will be released once all songs have been released. This project will likely take 1-2 years, so we need people with dedication and patience. We need kind, motivated people who are capable of composing songs that can have lyrics added to them- in other words, 'broadway style' songs. Additionally, please use a decent sounding composing/arranging program- if the music sounds like it was obviously made online, we can't use it. Include a sample of your best work.